Angie Greene is the CEO of Stand Up Events, a not-for-profit incorporated association dedicated to fighting homophobia, particularly in sport. The main goal of Stand Up is to implement their customised preventive programs into Junior sporting clubs, in an attempt to eradicate homophobic language and behaviour. Angie also created CGUs Move In May, an all-inclusive fun run to celebrate the International Day against Homophobia and Transphobia (IDAHOT) which is already the largest public community event in support of this day. 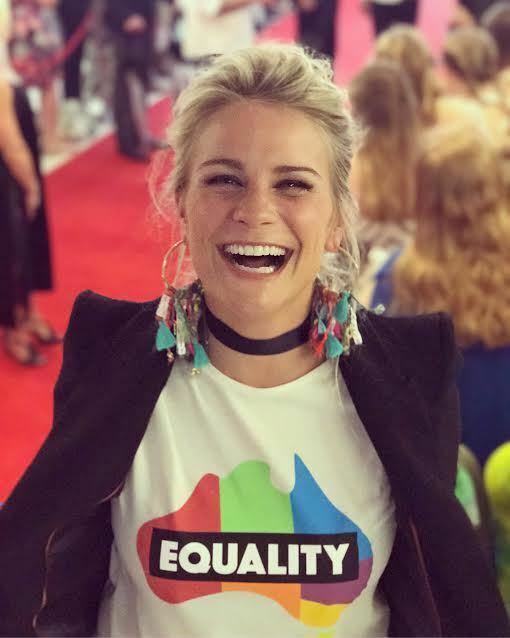 Greene was nominated for the The Globe Community Award for Straight Ally of the Year 2016 and accepted singer Sia’s Aria Award on stage on behalf of Australian Marriage Equality. ‘The bottom line is, Australia, that no one's lives and the people they love should be up for debate. You have the opportunity now not to do just a great thing, but the right thing,’ she said.